Paver patios are a very popular way to add more outdoor living space to your Raleigh, Durham, Chapel Hill or Cary area home. 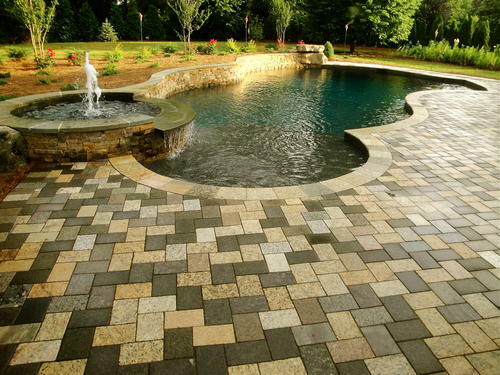 Archadeck of Raleigh-Durham is your local expert for designing and building beautiful and highly functional hardscape spaces. 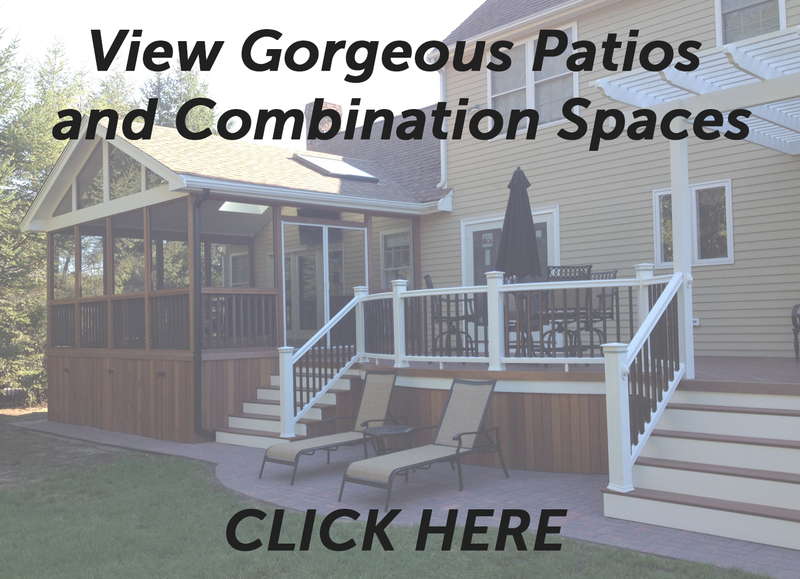 Patios can be a wonderful complement to a beautiful new deck or porch, or they can stand alone, as stunning outdoor options for low-elevation spaces. Archadeck paver patios are professionally installed using only the highest standards, ensuring they will long outlast our generous 5-year warranty. We focus on craftsmanship, high-quality materials, innovative footprints and vertical options when creating the hardscaped outdoor space of your dreams. Trusted brands like Belgard and Techo-Bloc now offer an impressive range of paver materials and techniques to choose from when creating the patio of your dreams. By simply organizing various sized bricks into a pleasing geometric pattern, such as herringbone or basket weave, we can achieve a high fashion look with the same concrete paver. Or by choosing a smaller brick paver in a slightly different shade to line the border of your curvilinear patio, we can create a striking ribboning effect that brings your custom patio to a whole new level. 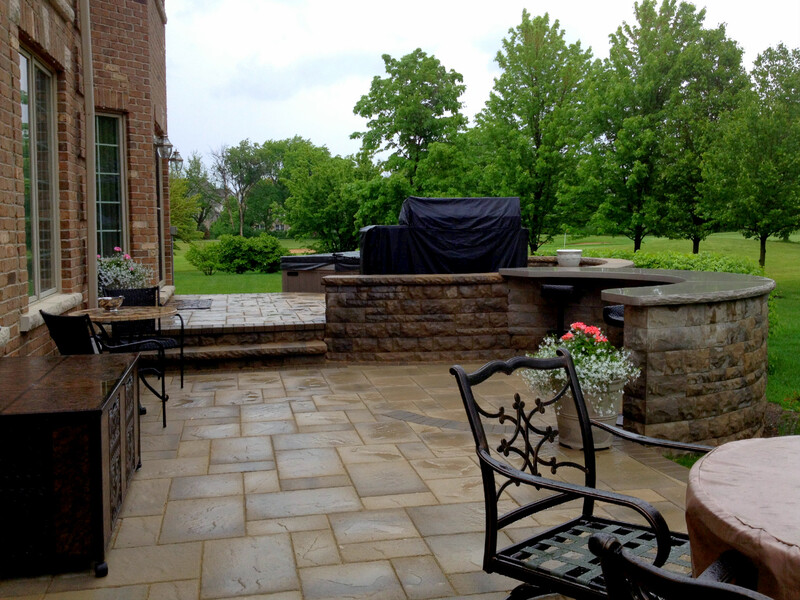 High quality design and expert craftsmanship go hand in hand in today’s custom patios. With many choices of materials, such as brick, marble, slate, stone, concrete pavers, travertine and even recycled granite, there is a patio for every style, size, and budget. Tumbled stone cobbles in an earthy local red tone will bring a bit of Charleston into your Raleigh area home. A natural tone, flagstone-shaped concrete paver creates the perfect Zen patio for yoga and meditation in Durham and Chapel Hill. A granite patio will continue the look of your adjoining indoor kitchen with gorgeous granite counter tops that you just adore, blending your Cary indoor and outdoor living spaces seamlessly. The choices are many, and the resulting styles are exponentially more. If you close your eyes and envision a paver patio, you probably imagine rectangular pavers the color of Carolina red clay, providing you with a traditional look and feel for a warm inviting space. Or perhaps you envision something bolder and more modern, such as a nice dark coffee stone with a cream ribbon around the edge for an outdoor living space that is sure to impress. 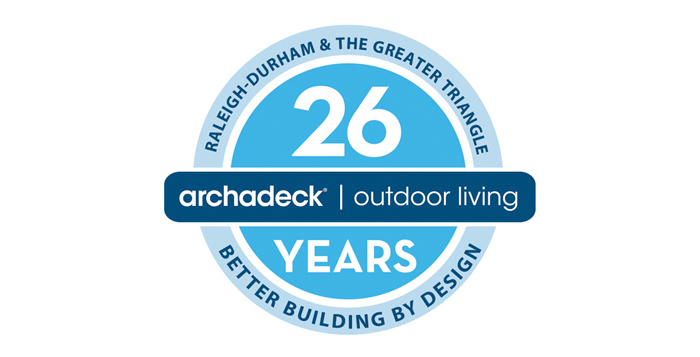 To design your one-of-a-kind living space, Archadeck of Raleigh-Durham can offer you pavers in an astounding array of subtle to vibrant colors, in red, gray, brown, cream, coffee hues, and even dark granite hues. As with all project elements, we can suggest design solutions to fit your budget and your personal sense of style. With improved patio building materials now available in the Raleigh, Durham, and greater Triangle area, we are entering the era of curvilinear, round, and oval patios that fit naturally within your surrounding landscape. With the availability of different shapes and sizes of individual materials, we are able to create custom designed patios to fit every landscape no matter the size or shape. If the wood line behind your house boasts a beautiful S shape, we can match that shape or better yet, mirror it for a subtle match that has huge impact. 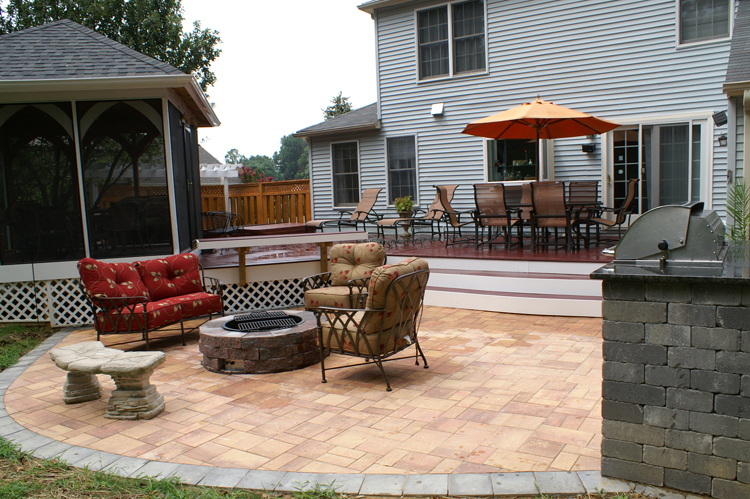 At Archadeck, our goal in the end is to make that patio look like it was original to the home and landscape design. Today a beautiful hardscape enhancement to your home offers more than just pavers to walk across. A stone wall curving around one corner of a flagstone patio can provide additional seating while also helping to define the space. Does one side of your yard slope up? A matching, vertical-block retaining wall provides landscape support and a beautiful edge to your brick patio. Want to roast s’mores at home in the summer or warm up on a crisp fall evening? Add a striking stone fireplace at one end of your patio for a stunning visual and to add even more outdoor living enjoyment for your family and guests. Or, if you like to entertain outside more than inside your home, add an outdoor kitchen or bar using the same pavers as your patio and a dramatic stone countertop. In addition to the many great choices you have for your new paver patio hardscape in the Raleigh, Durham and Chapel Hill area, Archadeck is pleased to offer you an attractive and environmentally conscious option as well – using recycled granite pavers. Yes, gorgeous granite kitchen counter tops can become your new gorgeous new patio material as well. We use EarthStone Products, which take left over granite pieces that would have gone straight into the landfill, and transforms them into lovely recycled granite paver stones of all shapes and sizes with a natural, textured, no-slip surface. Four times stronger than concrete, recycled granite’s gorgeous look and impressive durability creates a custom patio that will stand the test of time. From standard brick size and shape, to subway tile shape, even mimicking natural stone shapes and everything in between, recycled granite is the future of paver patios. 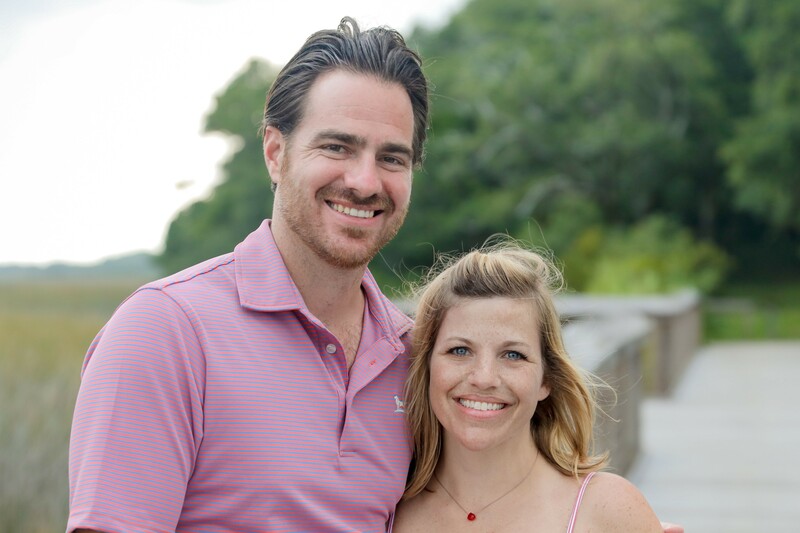 As the best patio builder in the greater Raleigh-Durham area, we offer craftsmanship that exceeds all of North Carolina local and state regulations so that we can guarantee your patio will last for years and years. Archadeck of Raleigh-Durham builds our paver patios with the highest building standards and are certified ICPI installers. Starting with the substructure, we have set best practices and strict standards for a level, well-set, secure and beautiful space that will maintain its structural integrity long into the future. Our patios are built to handle driveway traffic, meaning they will certainly hold up to every kind of outdoor lifestyle.